If your school is interested in hosting this conference and for all other inquiries, please fill out the form and we will respond promptly. 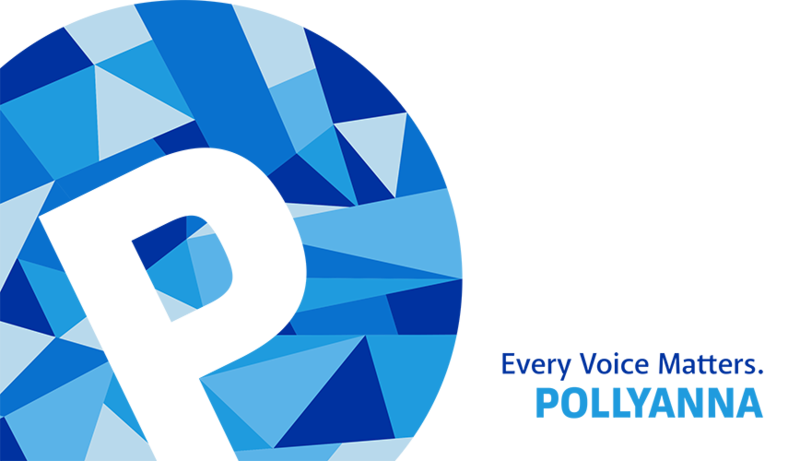 Pollyanna, Inc. is a New York not-for-profit corporation 501(c)(3). © 2018 Pollyanna.